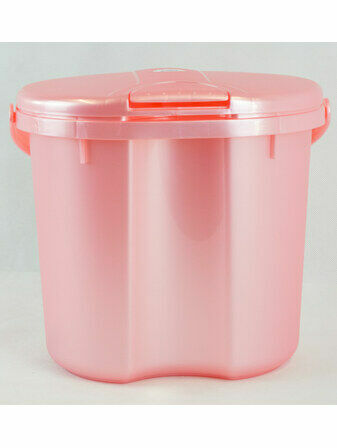 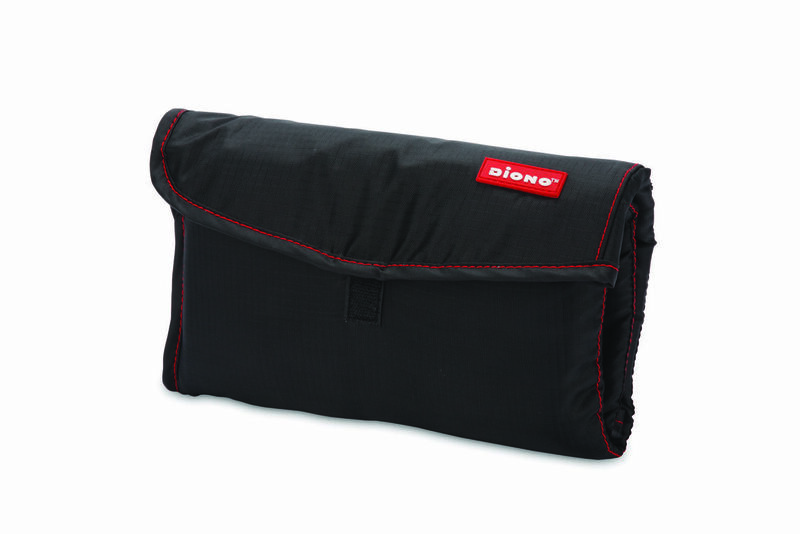 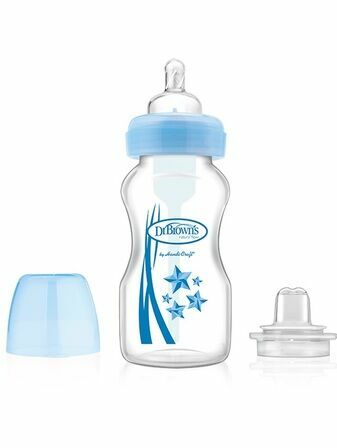 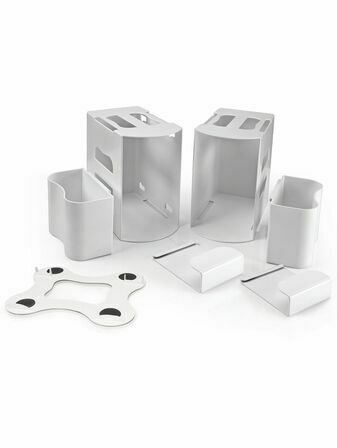 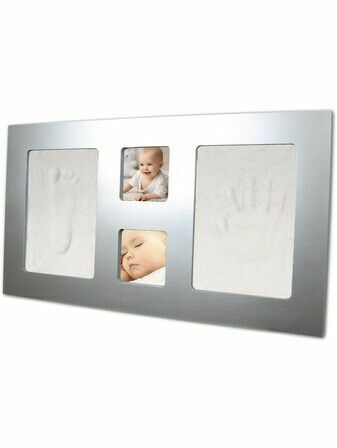 If you're tired of large and bulky baby changing kits, then the Change N Go from Diono is a perfect alternative. 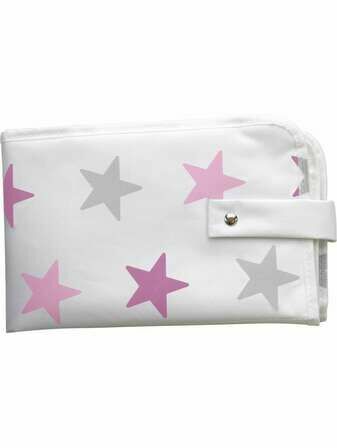 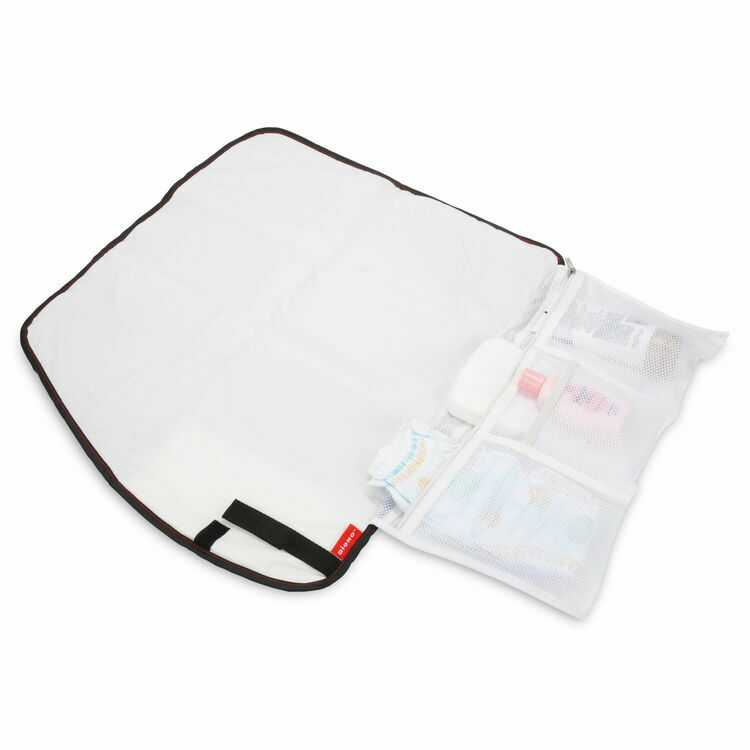 The compact design simply unfolds to a cushioned changing pad, with all of your baby's essential items stored in pockets. 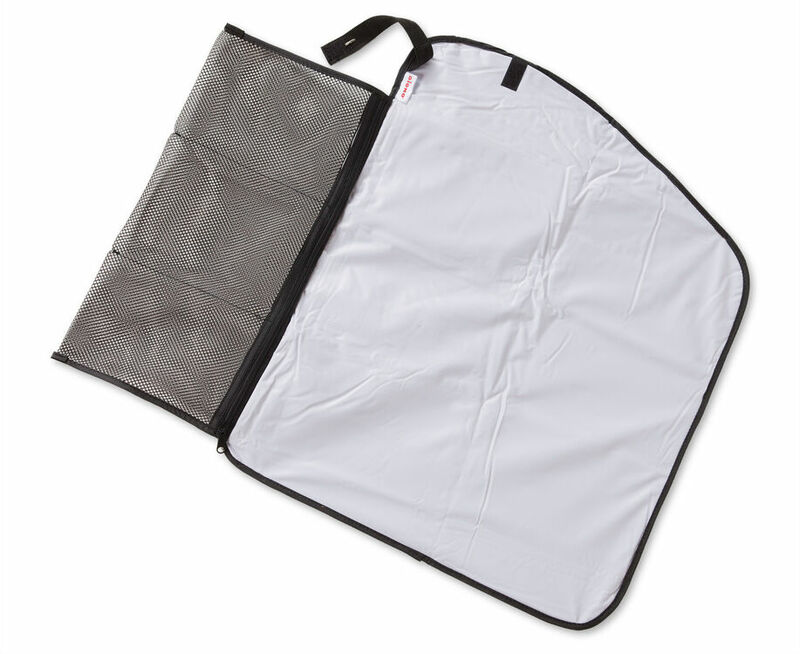 There is even a zipped mesh pocket for small items. 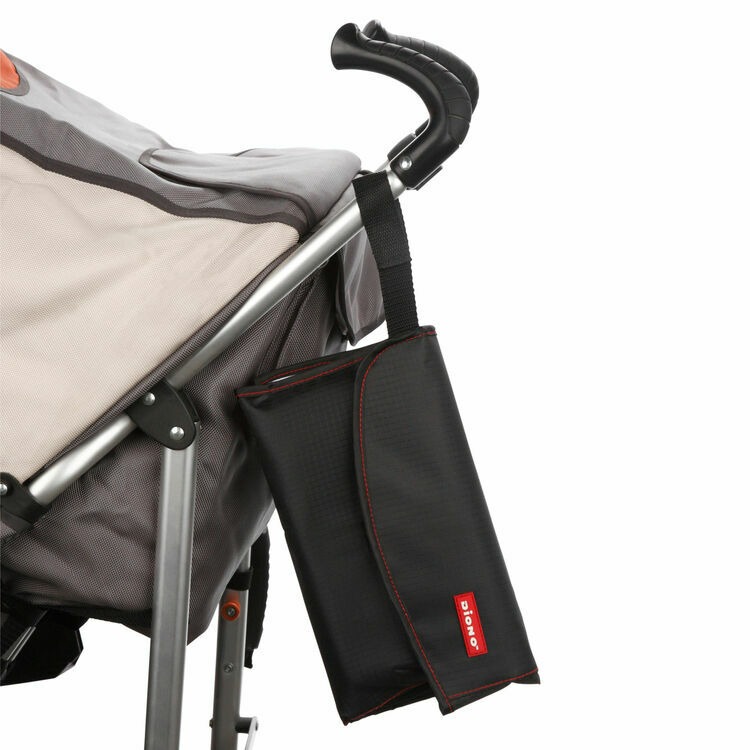 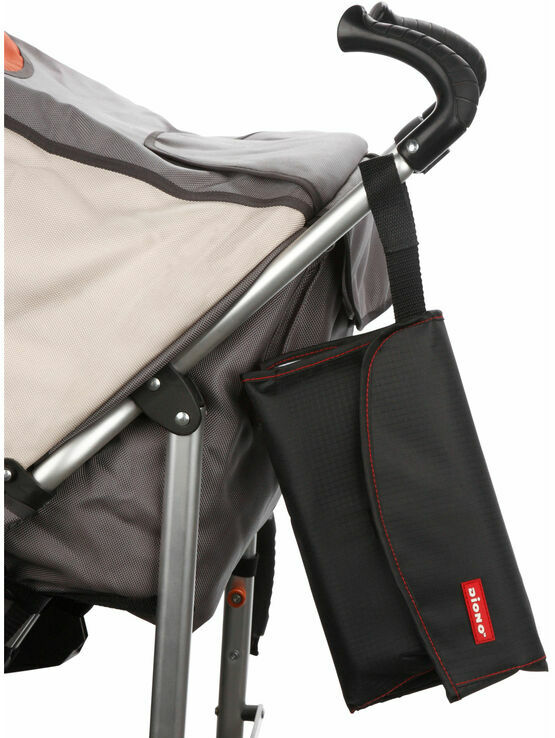 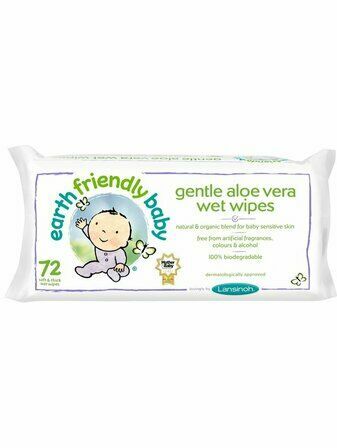 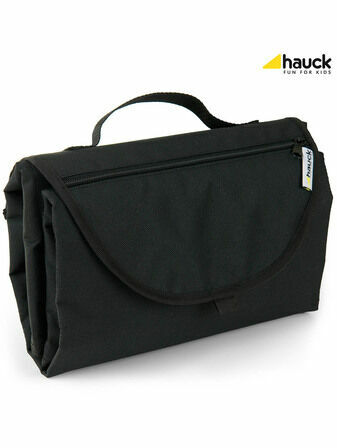 A strap allows the kit to be attached to a stroller or buggy and there is a plastic wipes case included.